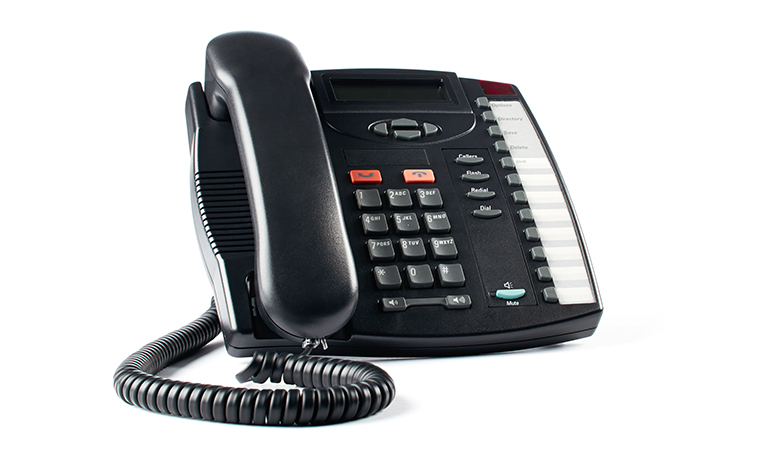 The ability to view the status of other colleagues ("Presence") is a great time saver avoiding unnecessary call transfers or voice mail tags and makes managing and working with remote employees easier than ever. 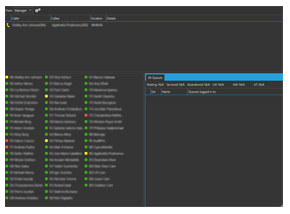 Need some quiet time to finish a project? 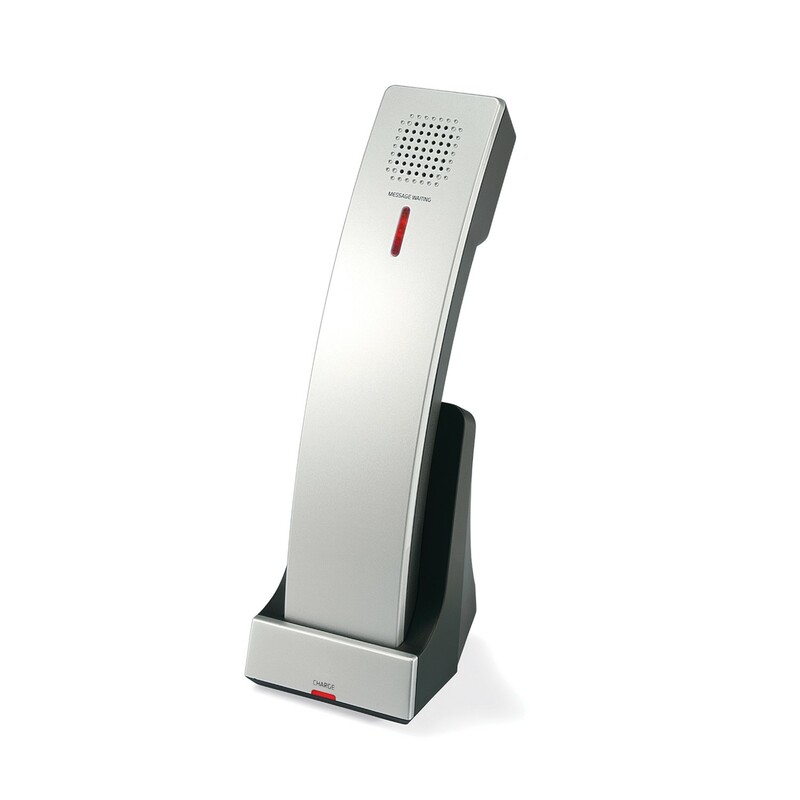 Customize your status and prevent any annoying disturbances. 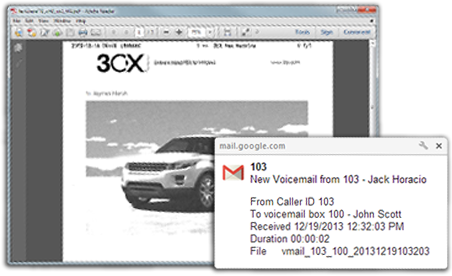 3CX users can send and receive text messages via the 3CX Windows, Mac, iPhone and Android clients from anywhere. 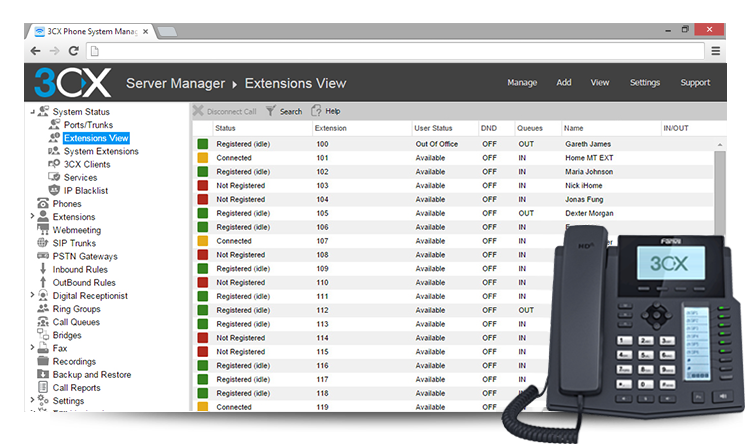 With 3CX you can manage your IP Phones from within the 3CX Management Console. 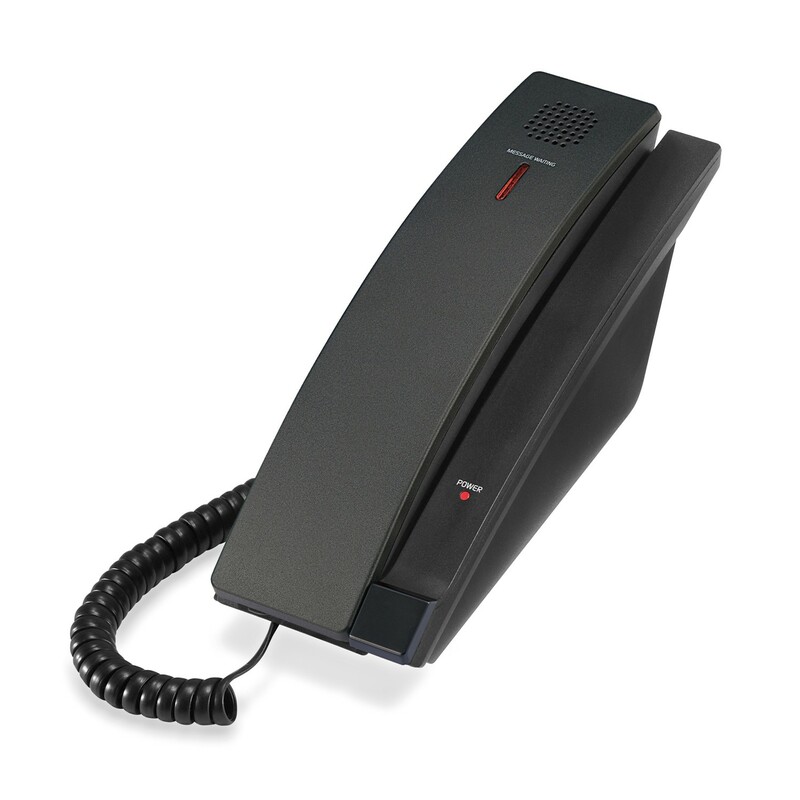 Deploy new firmwares on many phones with a few mouse clicks. 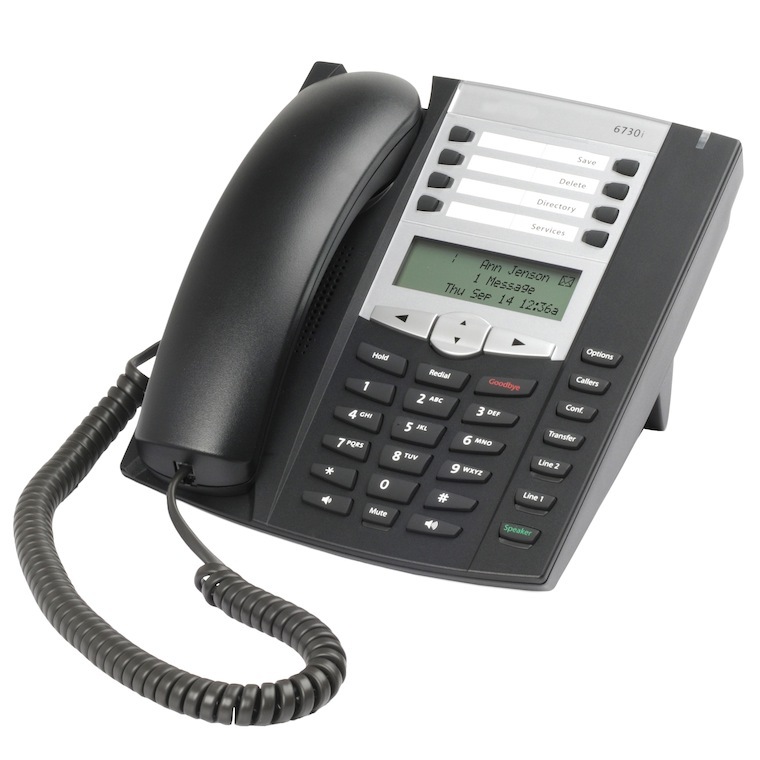 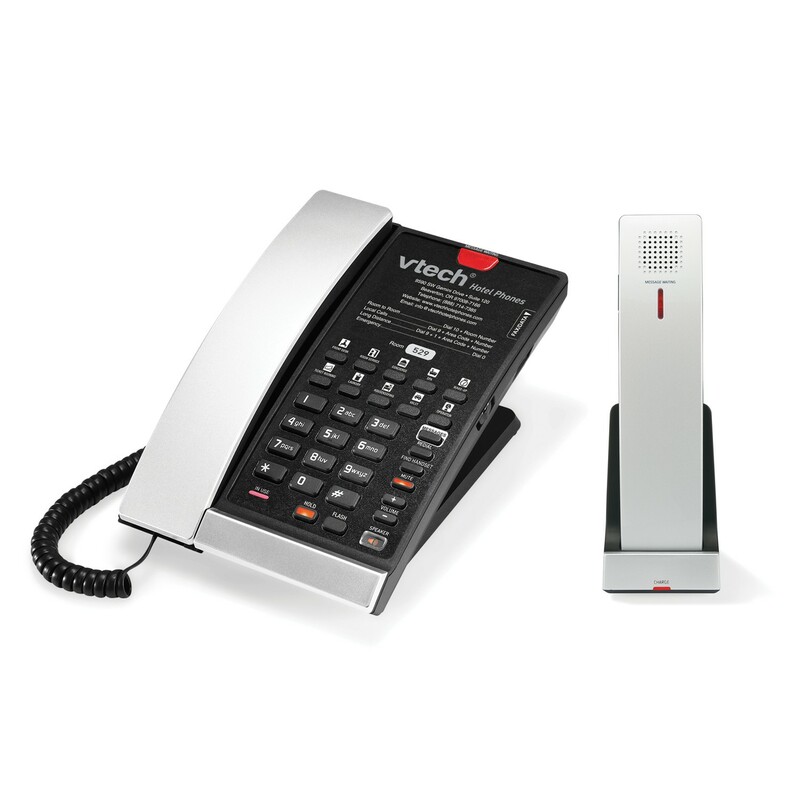 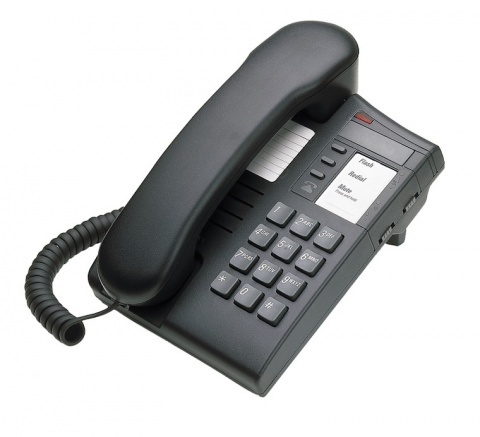 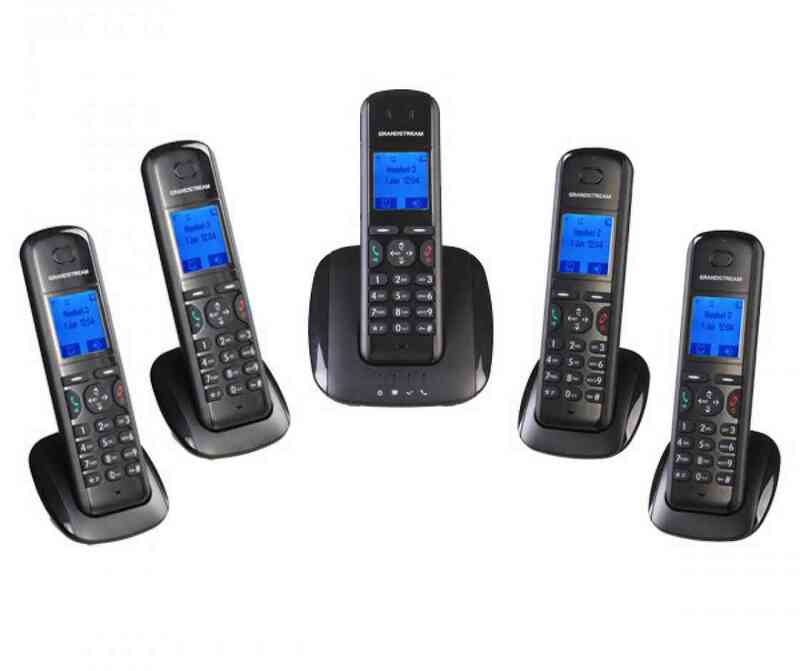 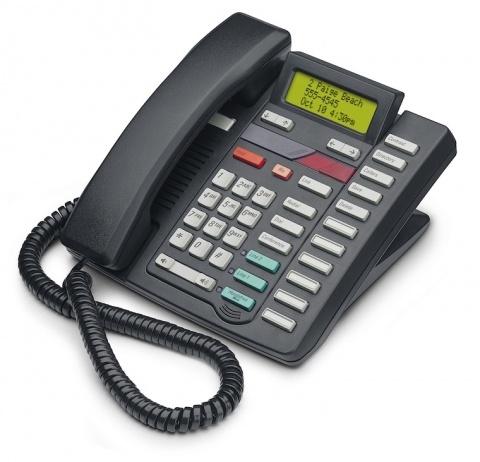 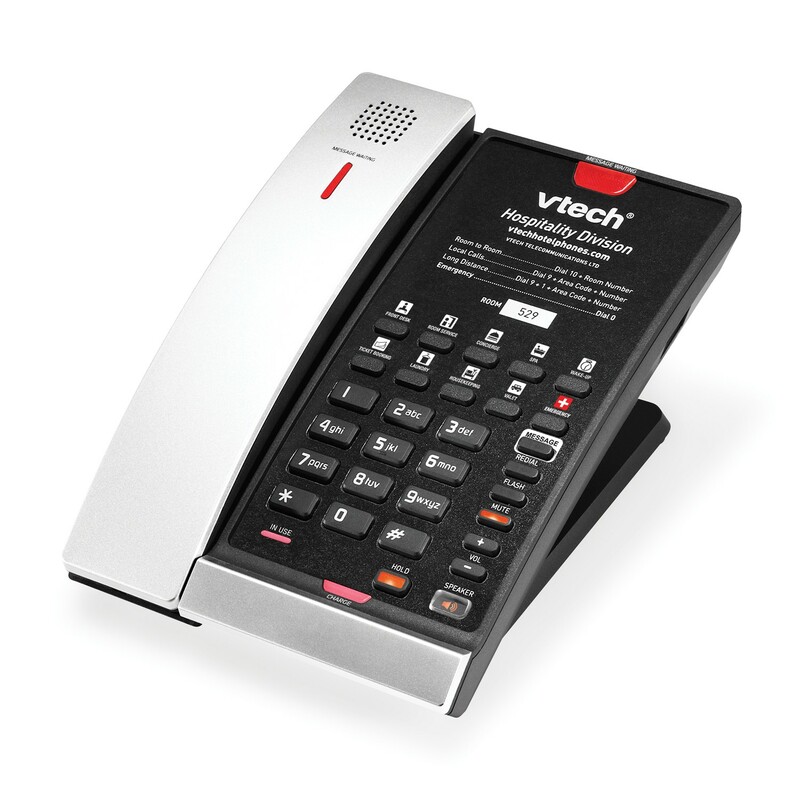 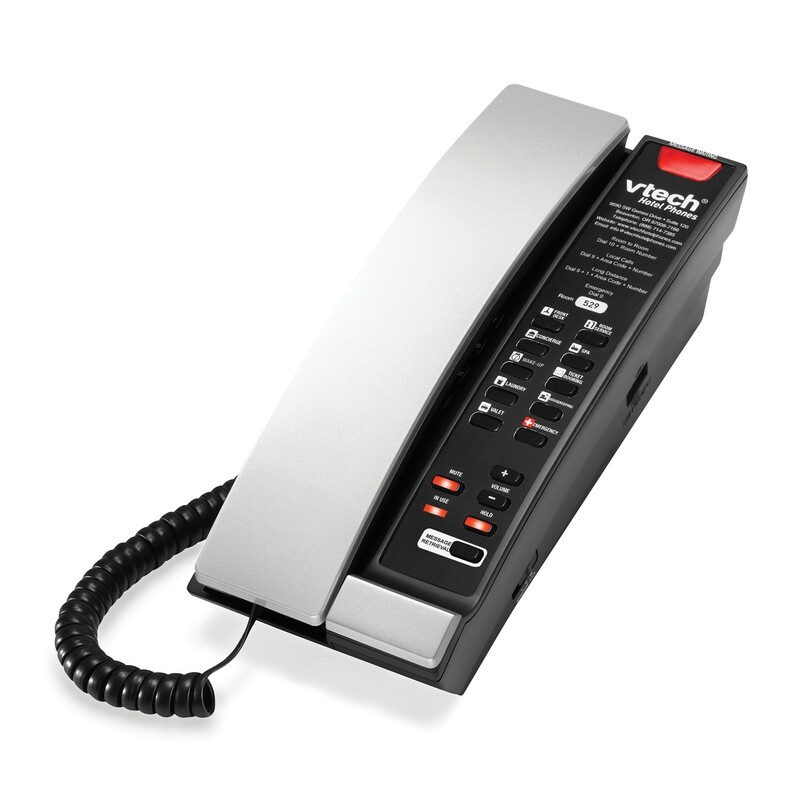 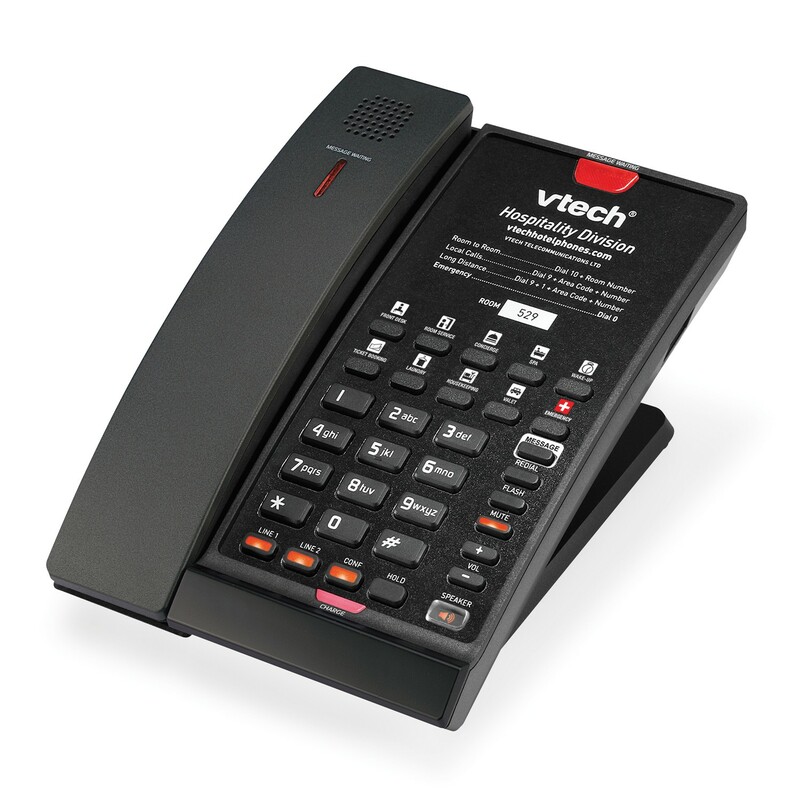 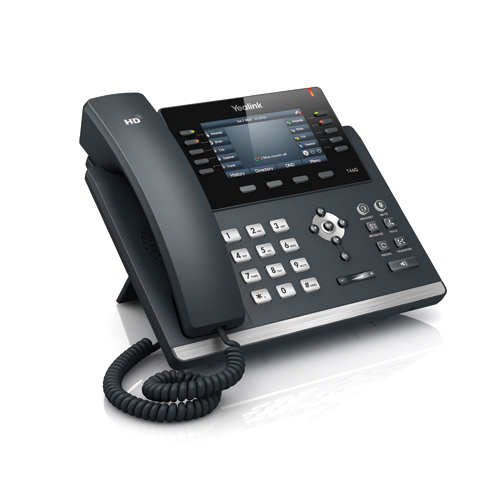 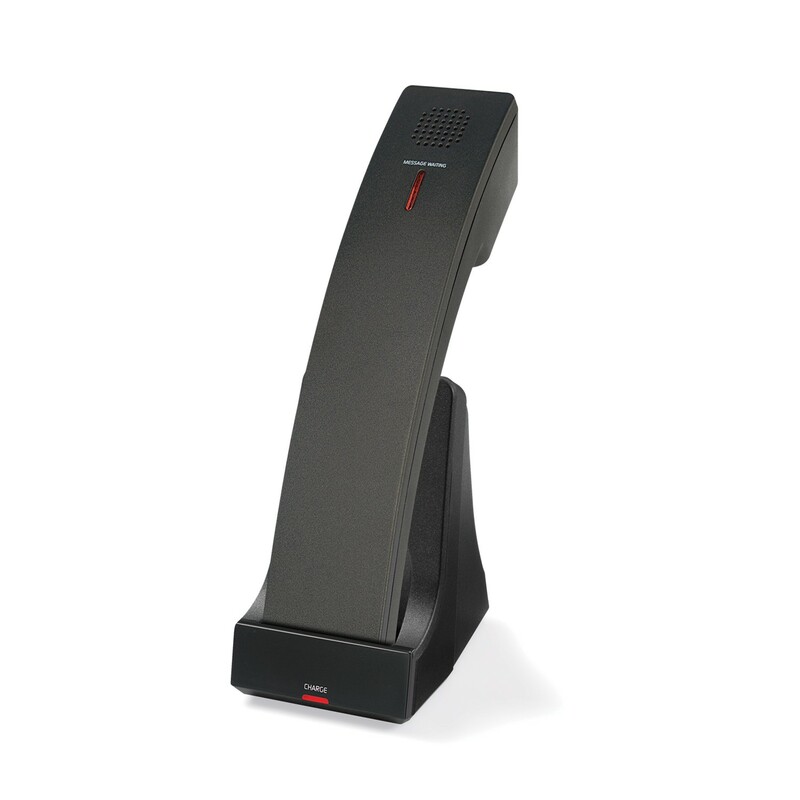 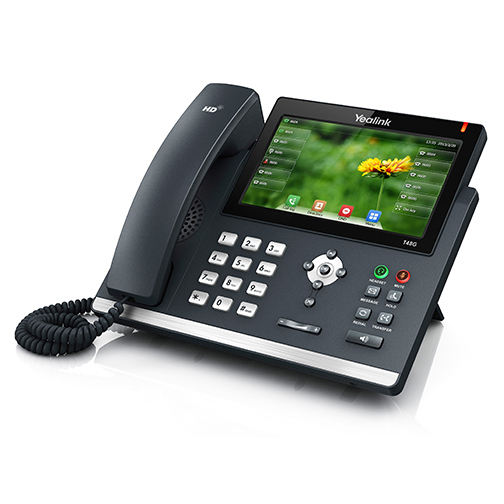 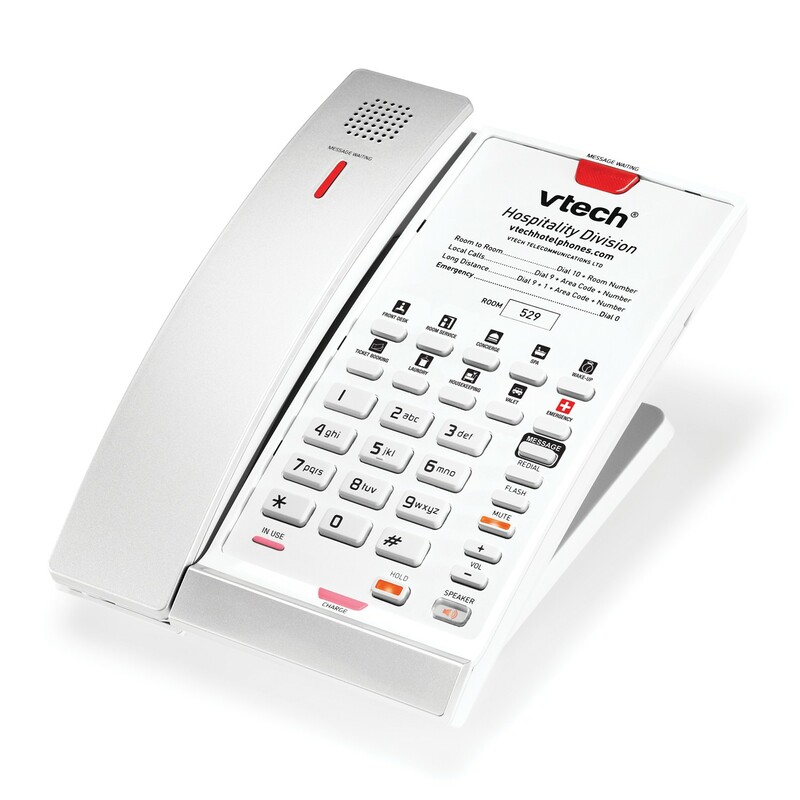 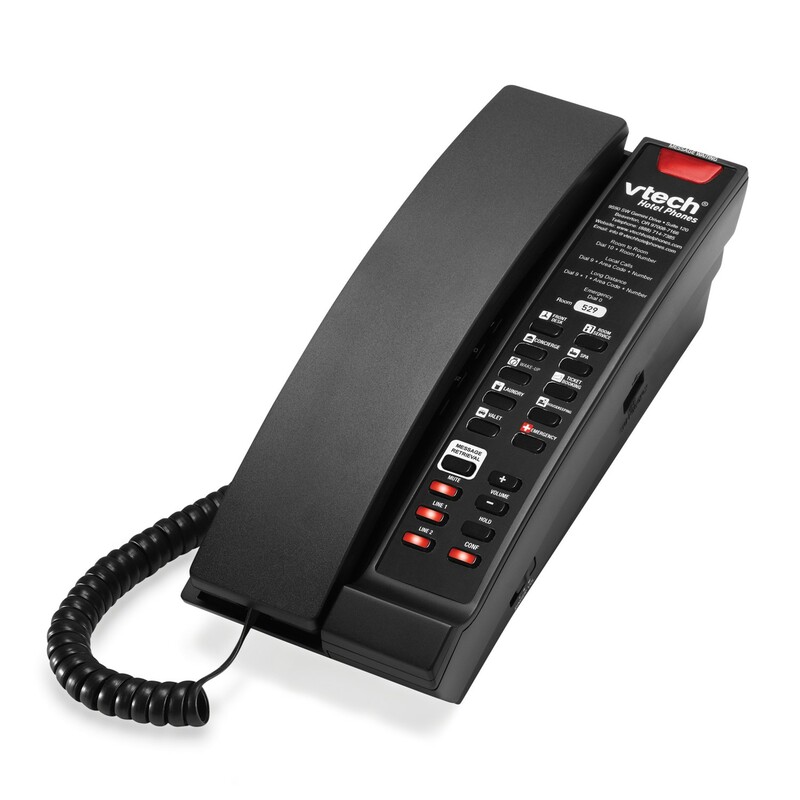 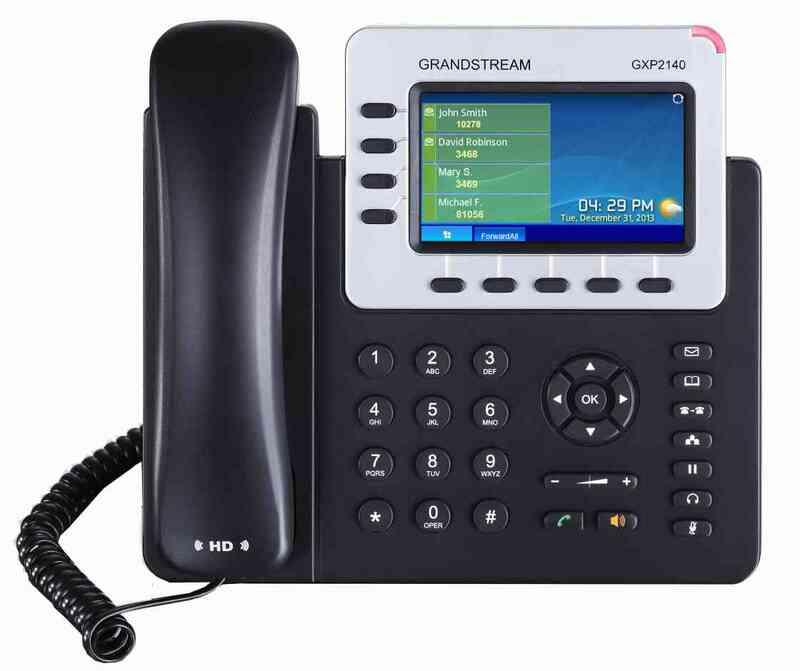 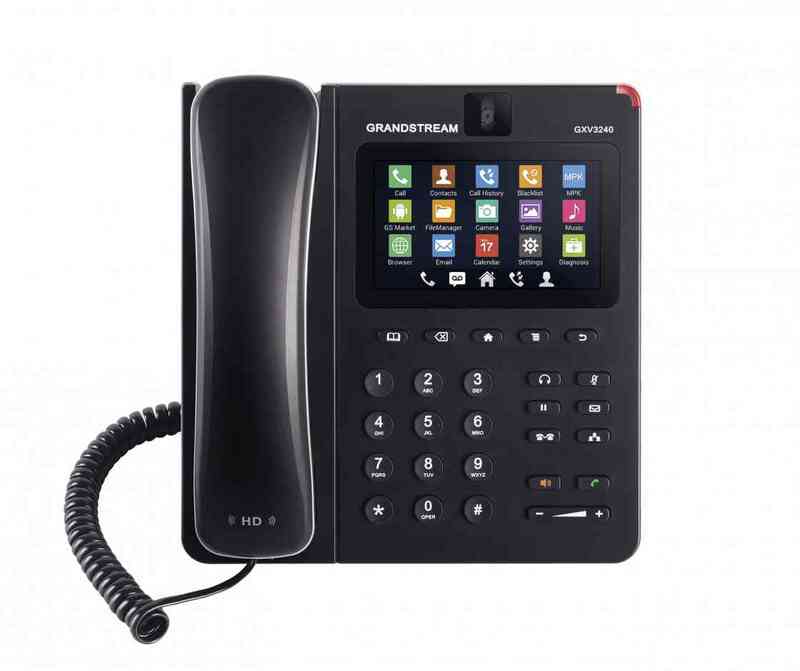 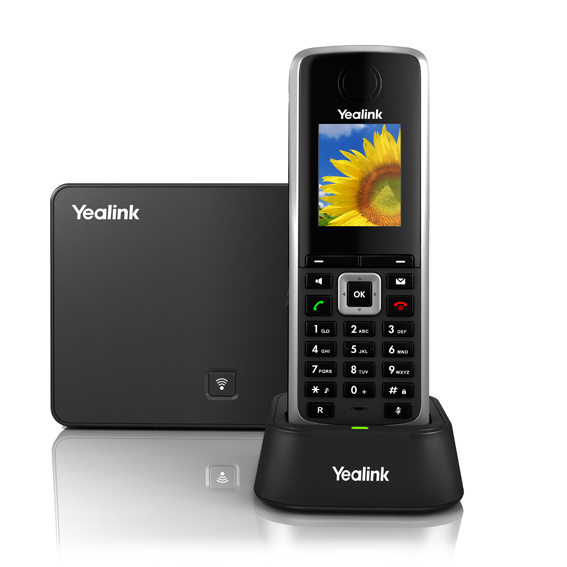 Guaranteed interop with supported IP Phones gives you peace of mind when updating your phones. 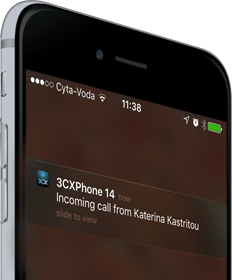 3CX clients for smartphones can easily be deployed via email, whilst software updates are automatic, eliminating help desk calls. 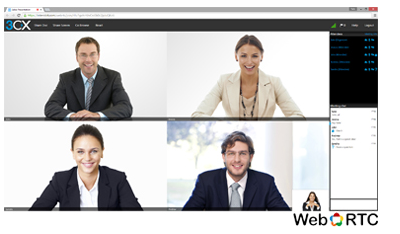 With 3CX WebMeeting, companies of all sizes can now take advantage of video conferencing as an advanced collaboration and online meeting tool. 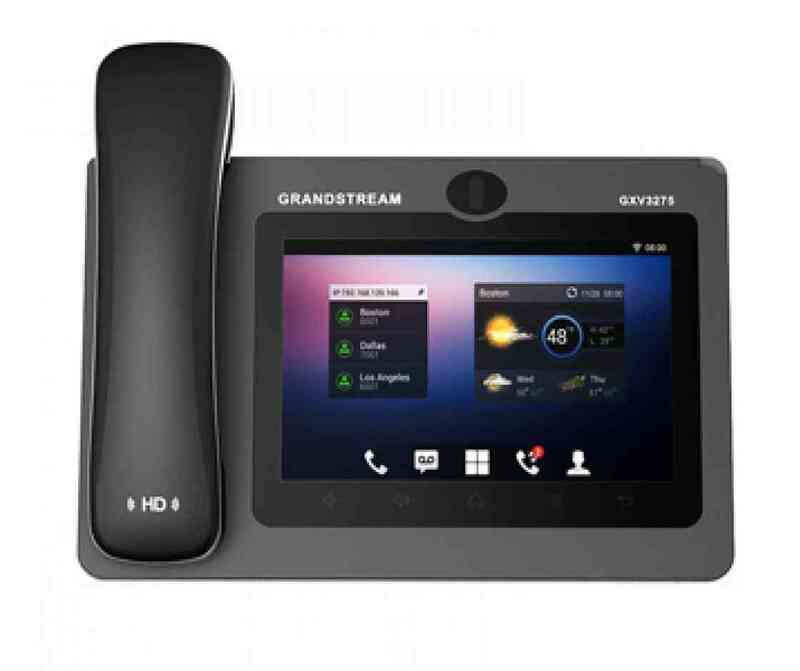 Avoid paying a monthly subscription fee for each user and implement open standard peripheral hardware for an inexpensive solution. 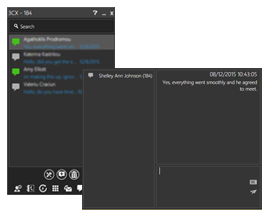 Unlimited users means inefficient and unprofessional account sharing is eliminated. 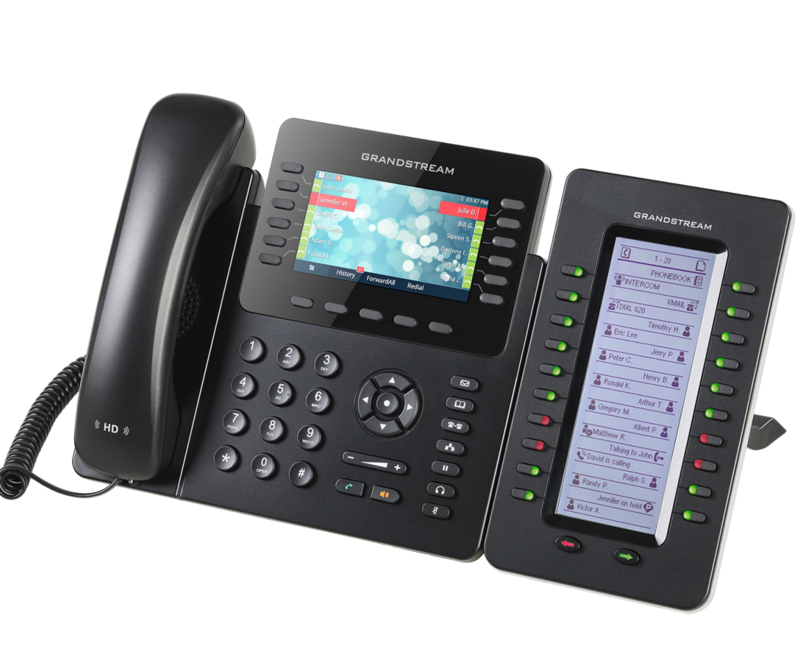 Being integrated with 3CX Phone System in addition to its rich feature-set and user-friendliness, 3CX WebMeeting improves employees’ productivity and collaboration while its WebRTC integration and web-based functionality ensures incredible ease of use. 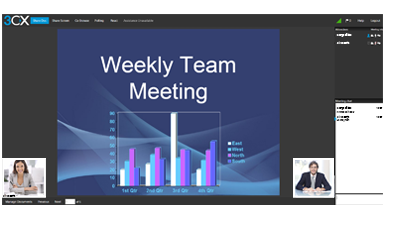 Participants can join without the need to login anywhere and easy setup of ad hoc meetings makes launching conferences a breeze for both participants and organizers.